The American University of Armenia is closely monitoring the situation in Armenia regarding the public protests. Since the reestablishment of the Armenian republic, AUA has played a notable role in promoting democracy, free speech and civic participation. 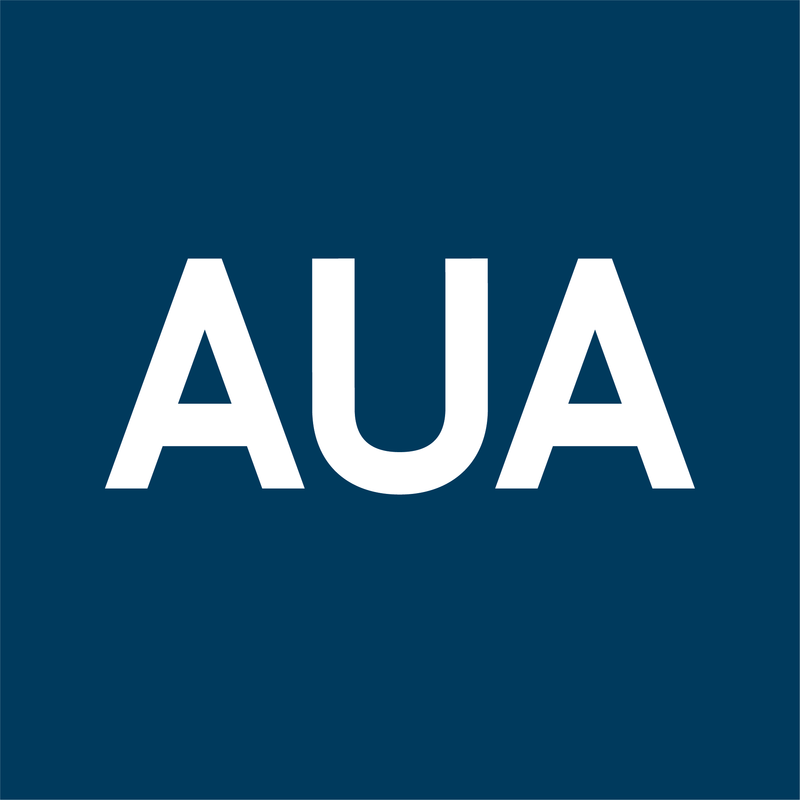 In accordance with our democratic ideals, AUA welcomes the free expression of the diverse opinions of its community of students, faculty, staff, alumni, supporters and of each individual member within that community. Respecting this diversity, the University cannot promote one position over another amid the ongoing political situation. Strongly believing that civil discourse and debate are integral to the proper functioning of a healthy democratic society as well as a university community upholding freedom of speech and freedom of assembly, AUA encourages and welcomes the open exchange of ideas inside and outside of our classrooms regarding the current political situation. We also trust that those who foster such exchanges will ensure that the perspectives expressed by all participants will be respected. In particular, we call upon our faculty, when and where appropriate, to seize this occasion for learning and teaching and to hold discussions in their classes, which will allow another venue for sharing ideas and views. With open minds and open dialogue, we believe that progress toward resolving tensions will prevail. As noted previously, the University remains open and neither classes nor examinations will be cancelled at the institutional level. However, individual faculty members can make changes to their course schedules if they get the agreement of all students in their class and their respective program chair. If any classes are cancelled, they must be made up at a later date to meet the number of class hours mandated by our accreditation standards.